You can offer a paradise to your horses with this property. Large paddocks with field . . .
Complex comprising a main house, two gites, two swimming pools with large landscaped grounds, set in the north Mayenne countryside close to a village. This is a rare opportunity to acquire a complex three separate units of accommodation which . . .
A mill house with some machinery still in place and a millrace. The waterwheel was replaced . . .
Two beautfully presented properties in quiet location adjacent to a walnut grove close to the . . . Situated in the southern Mayenne close to the town of Laval the property is comprised of a . . .
Close to all the amenities of Evron but in the tranquillity of its own grounds of approx 1 . . . Stunning location!! 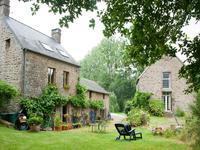 Detached house with 6 acres of private woodland overlooking the Mayenne . 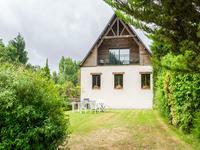 . .
Fabulous 3 bedroomed property on edge of Charchigné, with 3 bedroomed apartment, huge hangar, with beautiful gardens and own lake for fishing! 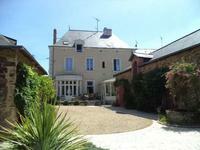 This 3-bedroomed home, lies on the outskirts of Charchigné with a bakery and a restaurant. . . . This amazing house simply oozes history being set in a valley with views to the ruined . . . 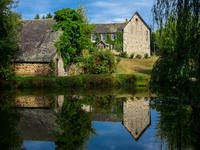 Stunning chateau set in over 11 acres of gardens and woodlands with the moat surrounding the . . . 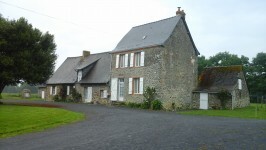 This is a great opportunity ... an impressive looking country house with separate gite and a . . .
On the outskirts of Belgeard, close to Aron and Mayenne this property is perfectly positioned . 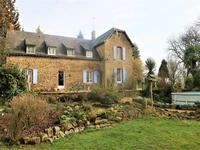 . .
Renovated longere with separate gite in over 35 acres of farmland including a mature woodland close to Chateau Gontier. 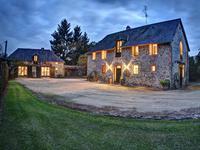 Great opportunity to run your own farm/equestrian business or gite complex. This is a superb . . . 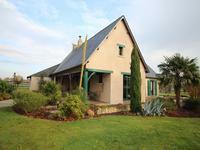 This three bedroomed home, comes with 2 gites, one with open plan living/kitchen area . . . 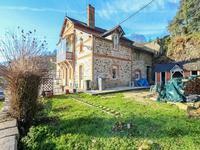 Fantastic Opportunity to buy a beautifully renovated house, with 2 gites and potential for expansion! 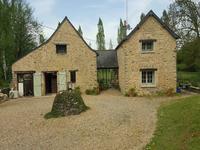 Three bedroomed home, which comes with 2 gites, one with open plan living/kitchen area . . . 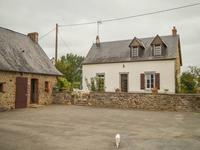 Spacious family home with Gite, Outbuildings, Land and Far Reaching Views. 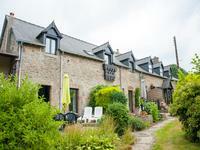 The main house, a Longere, has been completely restored throughout to a high standard with . . . This is really special! A much extended traditional farmhouse set in glorious gardens to the . . .